As a parent or grandparent, in most situations you’re part of a team. And you have great assets in the other people in your children’s lives. Do you think of them that way, as teammates? If you’re married, the most important teammate in your parenting/grandparenting is your spouse. And when I say “teamwork,” I’m not talking about when the kids are over one of you plans all the activities and cooks the meals. It’s full-court press by both of you. And if you’ll excuse a few more sports analogies, this teamwork isn’t so much like an eleven-man offense marching a football ninety yards to score. And it isn’t having a secret weapon come in for a fourth-and-long desperation play. The kind of teamwork I’m thinking of is more like what happens at halftime in the locker room. Coaches review the stats, talk about what the players are and aren’t doing well, and give encouragement for the second half. As a parent/grandparent, this is where you compare notes with your husband or wife, ask for feedback on how you’re doing, and gather the strength to love your kids through whatever struggles may arise. Part strategy, part pep talk. And you know what? There are other great members of your team, like your grandchild’s parents. Those discussions are a bit different, but you still gain a lot from their feedback and insights about the kids. Other teammates might include coaches, teachers, youth sponsors, and so on. You may not interact with them a whole lot, but I encourage you to ask them what they see in your grandchild and take their comments to heart. There are some great benefits to this teamwork. First, these other people can provide you with information about your grandchildren. They are with them in situations you’re not. When the kids aren’t around, hearing stories about what they did or how they reacted will tell you much about who your grandkids are. Second, your teammates give you the benefit of a different angle! 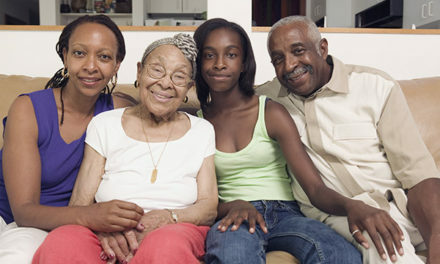 In a sense, you see only one portion of your grandchild’s life—your perspective. Your spouse and your adult children and the second-grade teacher will all have a completely different perspective, and it can be quite illuminating when you compare notes. And third: those other people can become pretty good models and teachers for you! 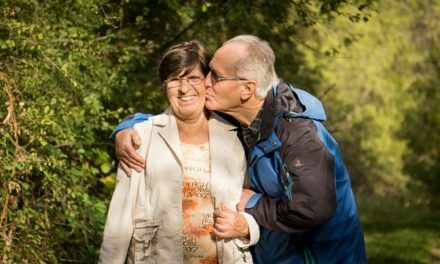 Grandmothers and grandfathers respond differently to children, just like mothers and fathers do. Some are more sensitive to the kids’ needs, and how to meet those needs. Others put the kids in more challenging situations and see how they respond. 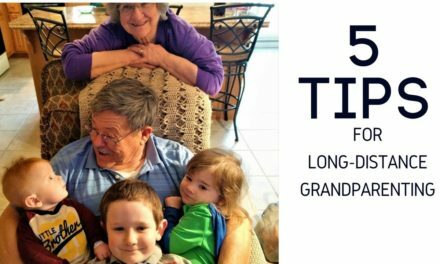 Maybe one grandparent is especially good at having fun and making the grandkids laugh. What can you learn from him or her? 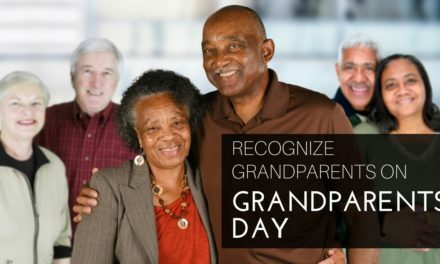 As a wise grandparent, you realize that you are not alone, and through healthy discussion you can form a team that helps your grandkids win championships and soar to new heights.